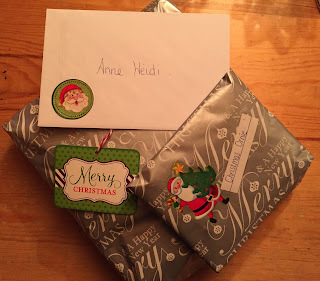 The SSCS sleigh landed here yesterday, and Lisa V is my Secret Santa! 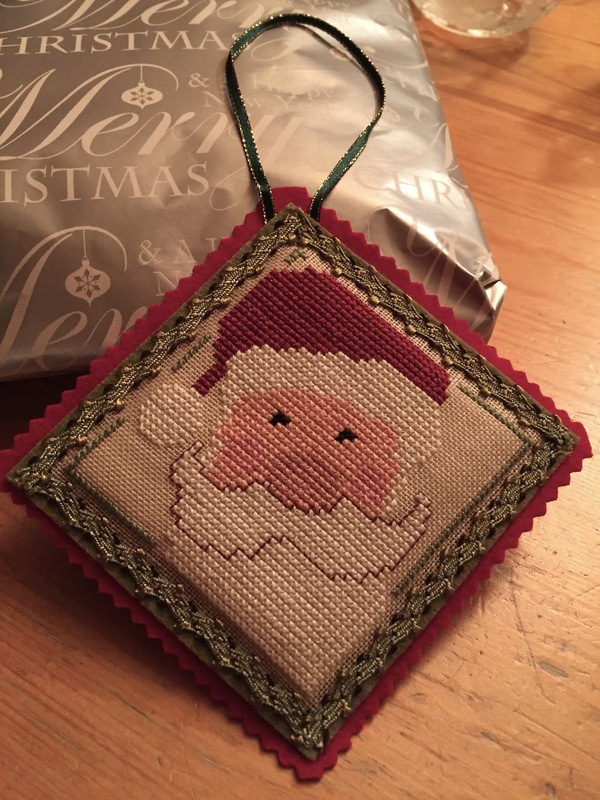 Of course I had to check her blog out, and she does beautiful cross stitching! Look at the gorgeous Santa ornament she sent me! I just love it!!! Thank you again Lisa, I LOVE my ornament! 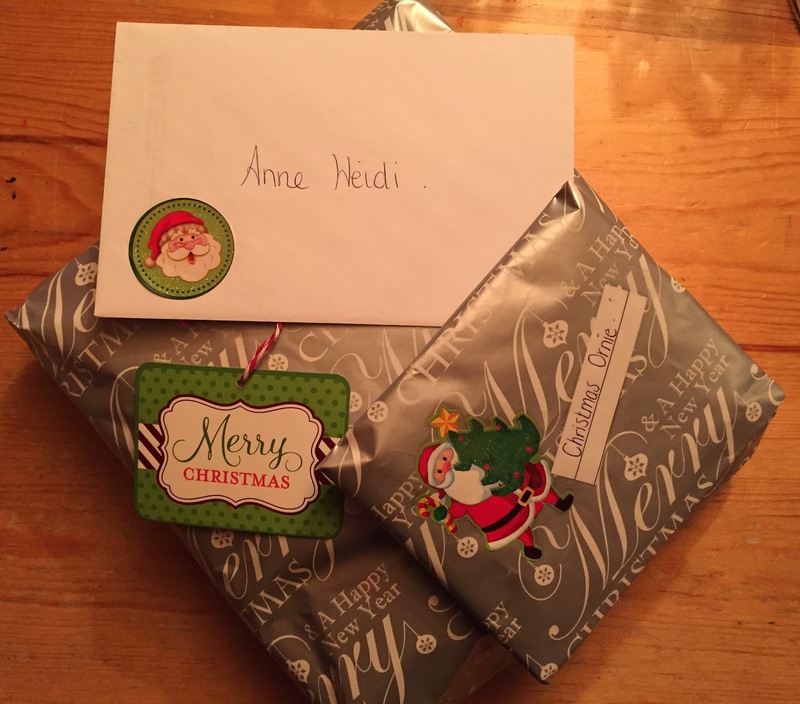 Your welcome Anne-Heidi, I hope you like your main gift to. Merry Christmas from sunny Australia. What a beautiful Santa ! I'm the secret sender to Lisa this year ! !